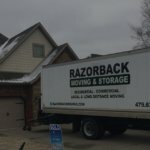 Local Fayetteville student moves can be a challenge, even if its just within the neighborhood. 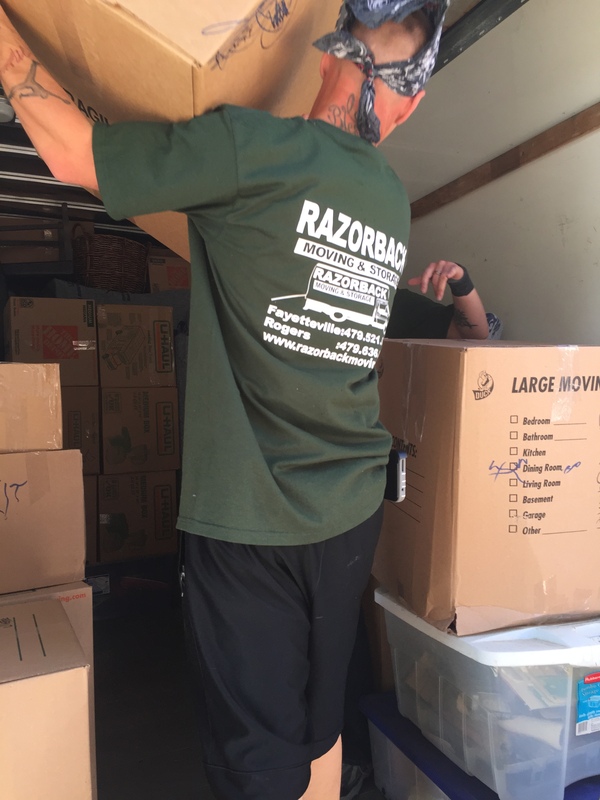 Eliminate the frustration and hassle by getting help from professional local college movers. 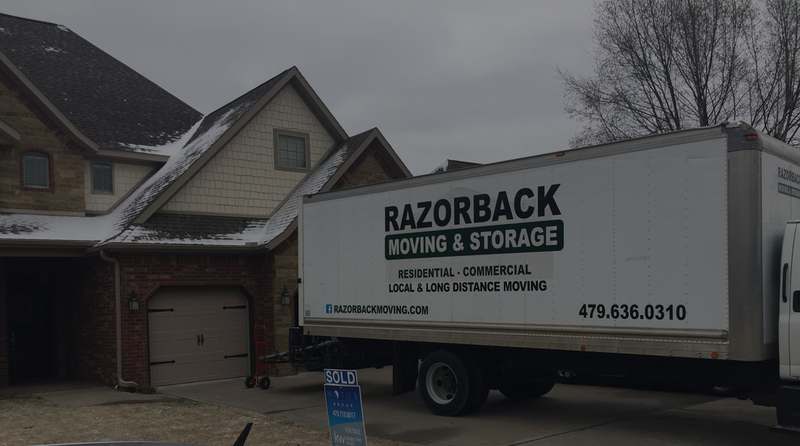 Razorback Moving LLC Fayetteville can make the moving experience a pleasant one. 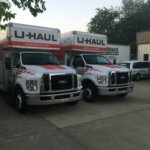 If you have never seen the difference professional student movers can make, now is your chance to experience a fast, easy, affordable move. 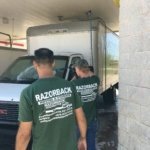 We have been helping college students move in Fayetteville since 2007. No one knows the city better. Your needs as a customer come first. 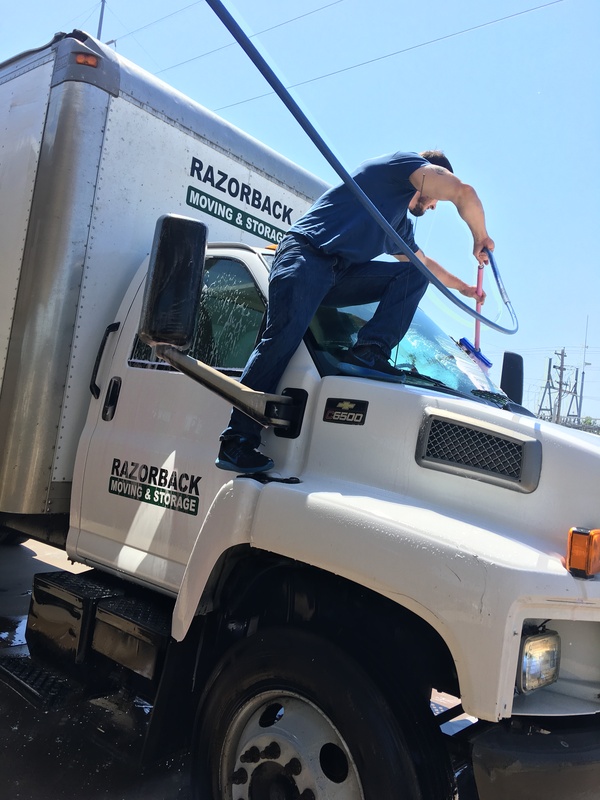 Our teams are courteous, skilled, and fast, with a can-do attitude designed to make your moving day go smoothly. Our prices are competitive; we can work within any budget. No hidden fees at the end of the day, the quote we give you is what you pay! 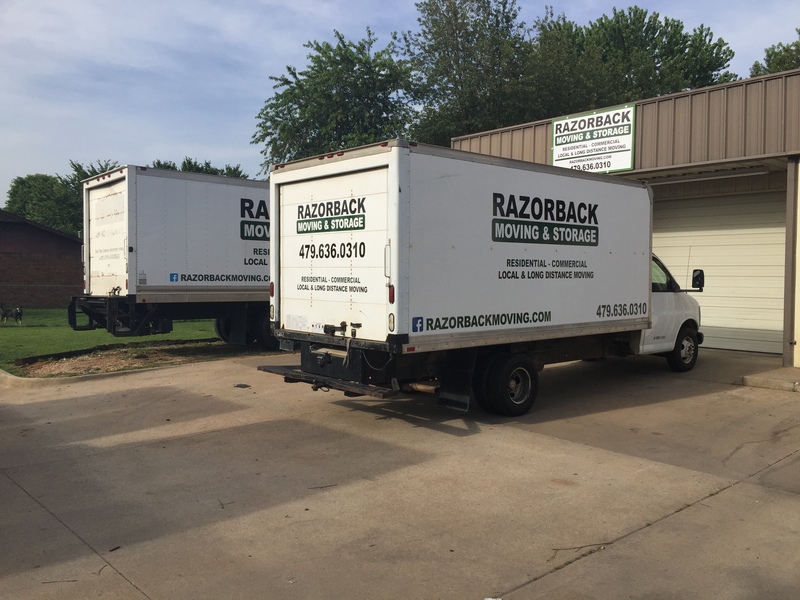 We do some of the packing, load and unload. 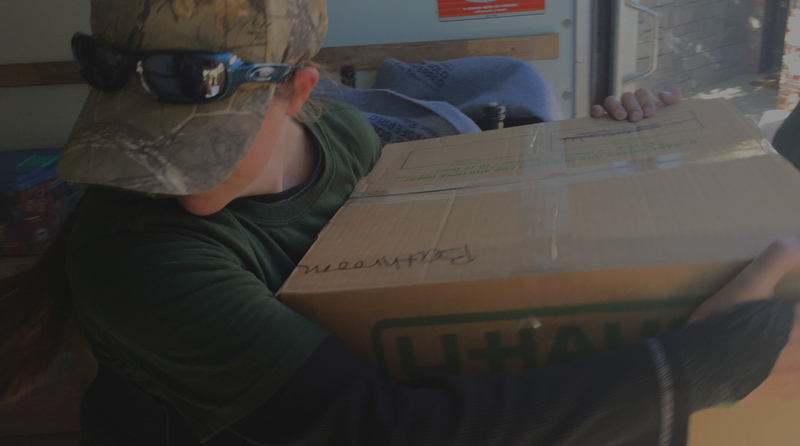 Packing for a college student is something that no one really wants to do. 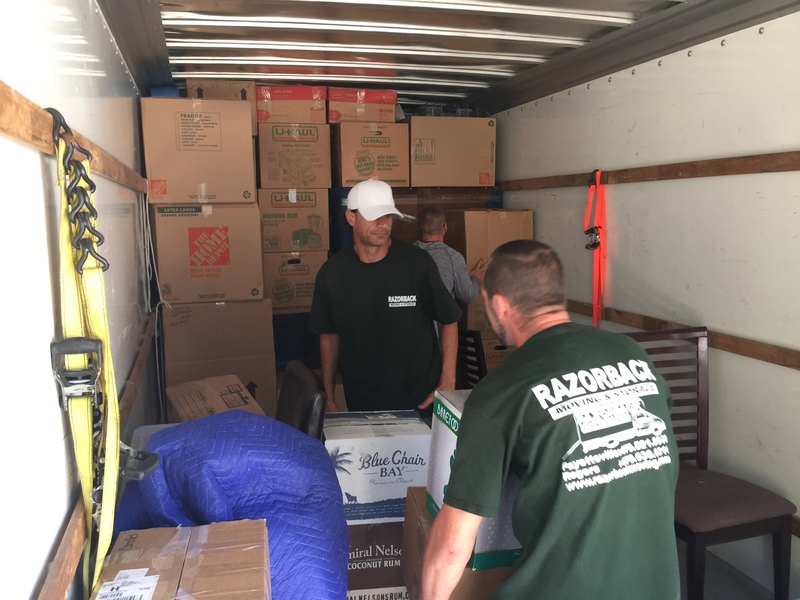 Virtually everything in your dorm room needs to be carefully boxed up and transported to their new location. As exemplary Fayetteville Ar. 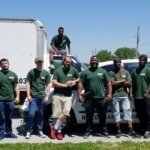 dorm room movers and packers, our team of skilled moving professionals understands exactly what it takes to have a successful packing experience. 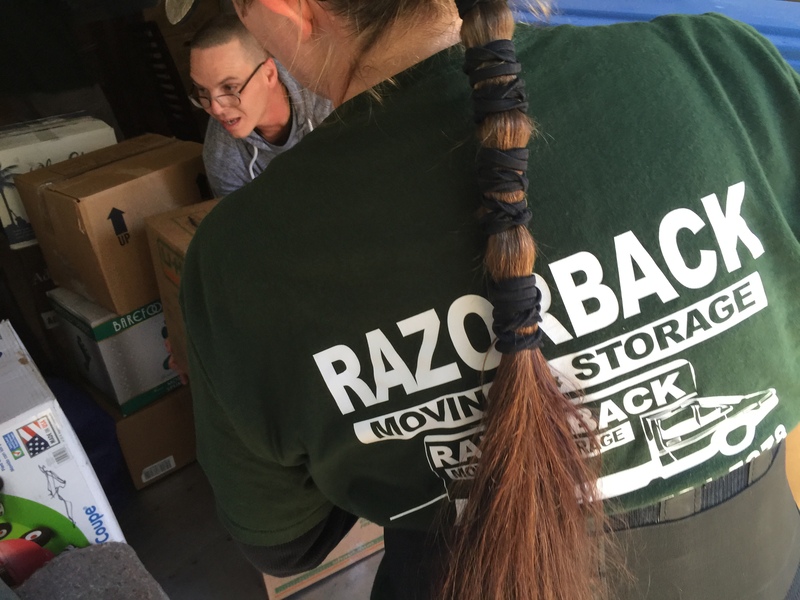 At Razorback Moving LLC Fayetteville Student Movers, we can provide you with full packing services for anything and everything that you need to be packed. 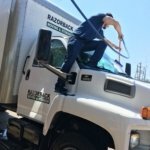 Our Fayetteville local college movers understand the best way to pack items regardless of their value, fragility, quantity, or anything else. 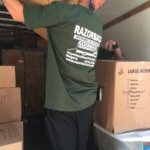 If you want your items to stay in one piece during the move, then you should let our professional packers do the job for you. 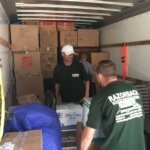 We will come directly to your dorm room to pack up all of your items and you don’t have to worry about doing anything on your own. 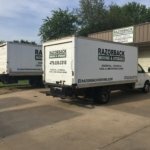 Everything will be labeled and safely packed away so that you won’t have any trouble finding your items in their new location. 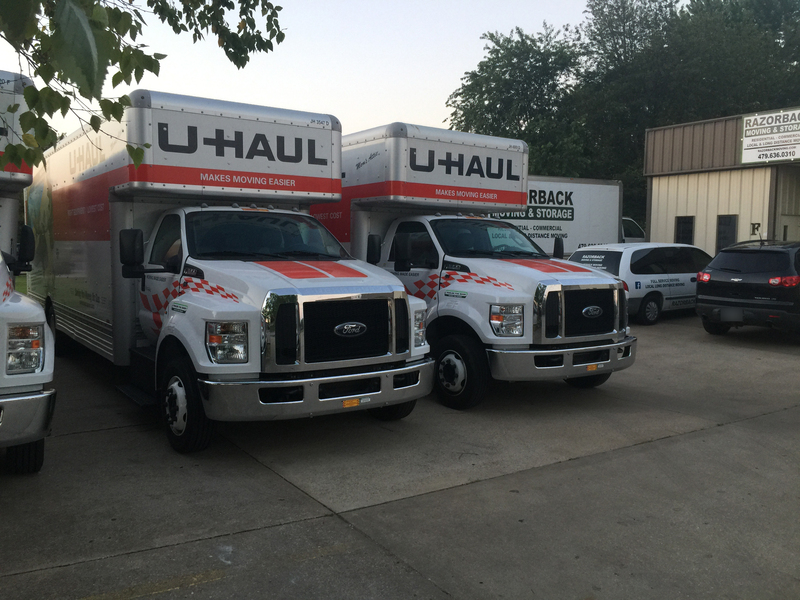 We also specialize in wrapping artwork, furniture, or other delicate or valuable items. 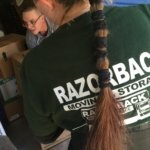 Let’s talk about your Student move. 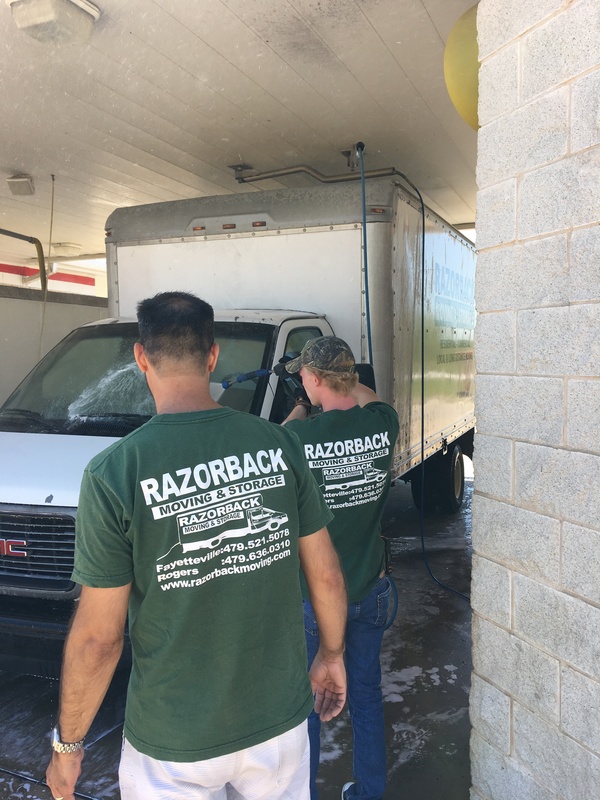 Fill out a free online estimate or call us at (479) 521-5078.